The Old Red Courthouse was constructed in 1892 and has undergone numerous transformations in the following years which led to the restoration seen today. Many of the original achitechtural elements and artifacts were discovered during this restoration, were refurbished or reconstructed and are on display. 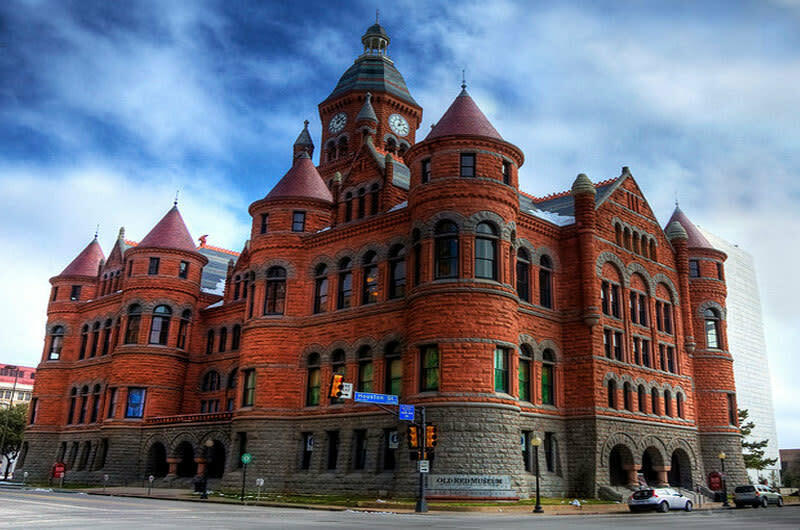 The former courthouse is now a museum which highlights the rich history and culture of Dallas County. It is truly a magnificent piece of Dallas County history. 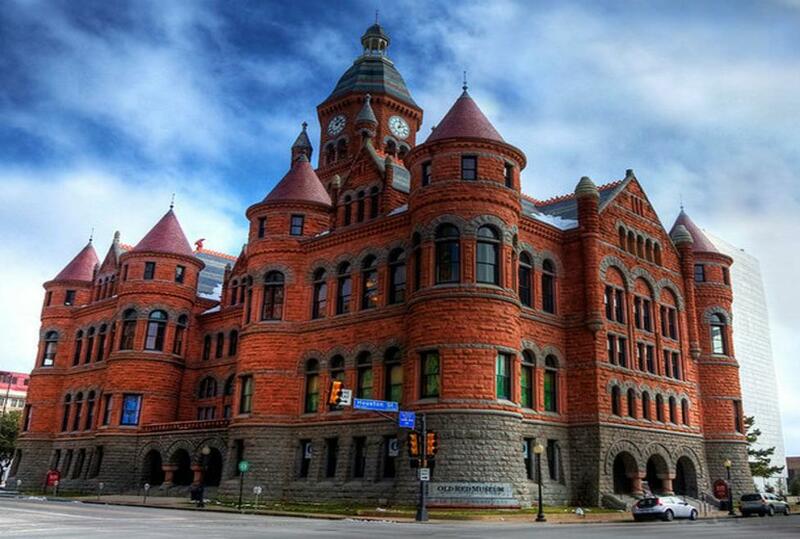 There are four permanent exhibits, a restored 1892 courtroom, an education center, special exhibits and a gift shop. Tours for groups are available. The facility may also be rented for corporate events, meetings, weddings and receptions.